The nervous system, which controls the ability to move of all parts of the body and provides them with sensation abilities, is made up of two main components – the central nervous system and the peripheral nervous system. “CNS” is composed of the brain as well as the different areas in the spinal cord; the second component – the peripheral nervous system (PNS) includes the nerves that come out of the spinal cord and reach various areas in the body in order to operate the structures there. The peripheral nervous system is a crucial system and any damage to it can have serious implications, some of which may be irreversible. 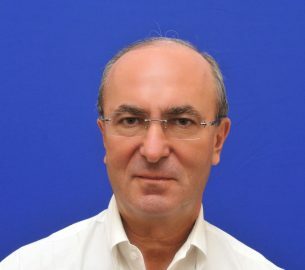 Prof. Shimon Rochkind, a senior neurosurgeon at the Neurosurgical Center for Excellence at the private Herzliya Medical Center facility, is a world renowned specialist in the field and one of the leading physicians in the world for treatment of conditions that involve the peripheral nervous system. 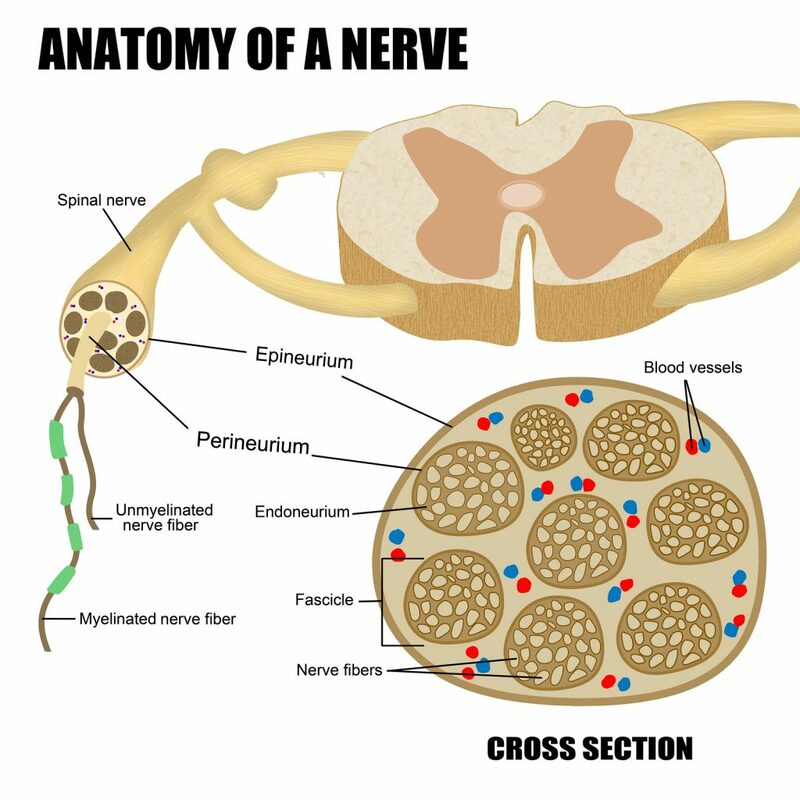 The peripheral nervous system is a branched system of nerves that stem from the spinal cord and form hundreds and thousands of fibers that reach every area of the body. The nerve fibers of this system can be very long, particularly those ones that reach the ends of our arms and legs. The peripheral nervous system sends electrical signals from the brain to the various nerve fibers. These fibers have different functions: some may be responsible for operating a particular muscle while others function by providing sensation to a specific spot on the skin, and others still regulate various regular bodily functions. Essentially, the central nervous system transmits two types of electrical signals: signals that allow for movement (e.g. through muscle contraction) and signals that allow for sensation (from the most basic sense of touch to the more complex systems such as balance, for example). The Parasympathetic Nervous System – In charge of our body’s functions when we are at rest. The various phenomena caused by damage to the peripheral nervous system are known as neuropathies. 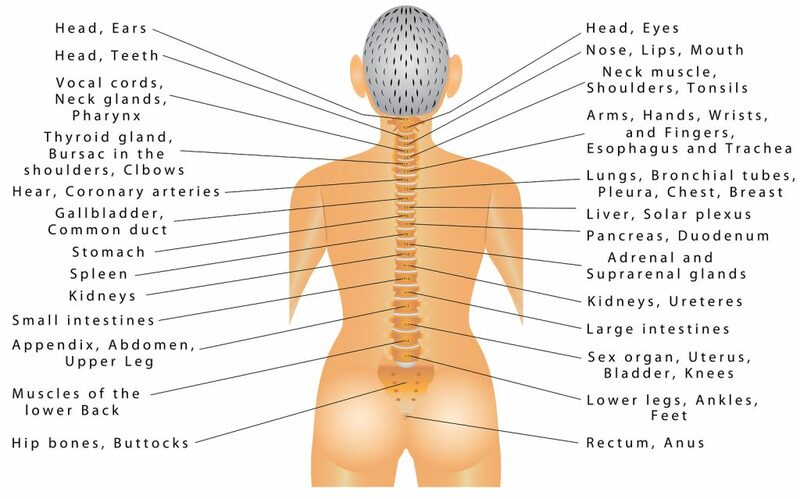 Many different conditions can cause this, such as stress on the nerve fiber, stretching, trapping of a nerve fiber between tissues, trauma or external damage, diseases that attack the nervous system, other diseases with indirect effects on the nervous system, tumors and even long term physical pressure on the nerve fiber (which can be caused, for example, by lying for an extended period of time on a particular body part where there is a large concentration of muscle fibers). As mentioned earlier, damage to a nerve fiber can be irreversible – particularly if the damage results in severance of the nerve fiber itself. This is because nerve fibers are not capable of regenerating and repairing themselves properly. That said, in recent years, the field has progressed by leaps and bounds. 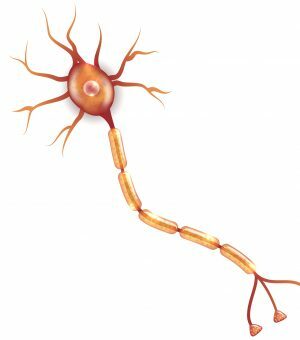 Today, damage to peripheral nerves can be treated using a range of methods, thanks to the use of the most advanced technologies by highly skilled physicians. One of the leaders in the field is Prof. Shimon Rochkind, the leading specialist in Israel in all conditions related to the peripheral nervous system, and one of the best neurosurgeons in the world for the treatment of neuropathic diseases. Operations for the treatment of neuropathies are performed using microsurgical techniques. Following precise diagnosis also performed at the Neurosurgical Center for Excellence at the Herzliya Medical Center, the surgical operation is performed, during which the damaged nerve fiber will be released or a healthy nerve fiber will be grafted in its place in order to treat the neuropathy and improve the patient’s condition. These operations, which typically last between two and five hours, often allow the return of sensation and ability to move the body part innervated by the damaged nerve at least partially, even allowing for repair in some cases of completely severed nerves. When the operation is performed precisely and professionally by skilled surgeons, it can yield impressive results in the repair of the damaged nerve and significantly improve the patient’s quality of life. Recovery from these operations is not considered to be particularly prolonged. The patient is released from the hospital approximately two days after the operation and will be asked to keep the area of the surgical incision in a special brace for a few days or a few weeks after the surgery (especially when the operation is on a limb). Note that improvement in movement and sensation ability of the treated area will be very gradual: most patients report changes only a few months after the operation, while it is not uncommon for the final result to be achieved after several years have passed. The Neurosurgical Center for Excellence at the private Herzliya Medical Center facility offers the highest standards of care in its field, and is on par with the leading neurosurgical centers in the world. The center has the most advanced medical equipment in the world, allowing our medical team to realize their high abilities during each surgical procedure, whatever it may be. All of the peripheral nervous system surgical procedures at the Neurosurgical Center for Excellence are performed by Prof. Shimon Rochkind, accompanied by his personal team. The longstanding collaboration between Prof. Rochkind and his team, as well as his vast knowledge, and the world class facilities available to him at our hospital, ensure that each procedure and every operation is performed at the highest standard. Prof. Rochkind, who is continually working concurrently on research for innovative medical solutions in addition to his surgical activities, has performed numerous operations for the treatment of conditions involving damage to the peripheral nervous system with particularly impressive results. The many advantages offered by the medical staff come with the many benefits of the Herzliya Medical Centeritself. This private facility offers its patients and their loved ones the best possible conditions, including hospitality at the level of a five star hotel, personal attention from the staff, and a calming and quiet environment that will make the hospital stay as pleasant as possible. Above all else, the hospital is proud of its success in preventing infections, a feature that is officially recognized in the Ministry of Health’s regulatory reports year after year. The issue of infections is considered to be one of the most problematic ones in hospitals throughout Israel: every year, roughly 30,000 people experience nosocomial infections – which are infections acquired in the hospital setting – and some 5,000 people die from them every year. Maintaining a particularly high level of sanitization has left the rate of infections at Herzliya Medical Centerat a negligible level, and ensures maintenance of optimal health for all those receiving care at our facility and for their loved ones.